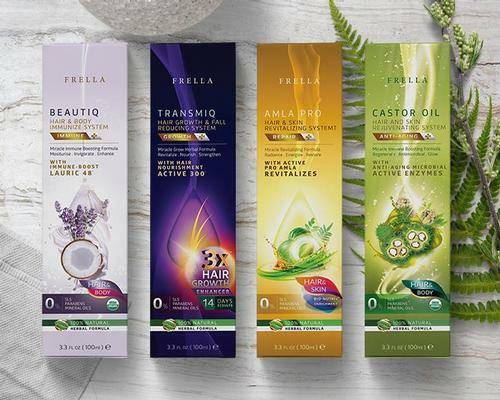 The Spa at Ramside, at Ramside Hall Hotel, Golf & Spa in County Durham, UK, has introduced a new packaged targeted at newly-weds. Called 'Eat, Drink and Be Married', the programme is designed to pamper guests following the stresses and excitement of their wedding day. Costing £375 per couple, the package includes full use of the spas facilities, as well as a Mud Rasul Ritual for two, 60-minutes of personalised treatment time and the private use of the spa's balcony infinity pool for an hour. Guests will be greeted with a complimentary glass of Buck's Fizz and will be able to access the spa between 9am and 5pm. Guests will also be able to choose from either a two-course brunch, lunch or afternoon tea in the spa's restaurant, Fusion. Joanne Green, spa manager at The Spa at Ramside, said: "Weddings are wonderful but planning them can be incredibly stressful, so it's a great time to book a spa day and relax away from any distractions." "The offer would make a fantastic wedding present for anyone searching for the perfect gift for their newly-wed loved ones." 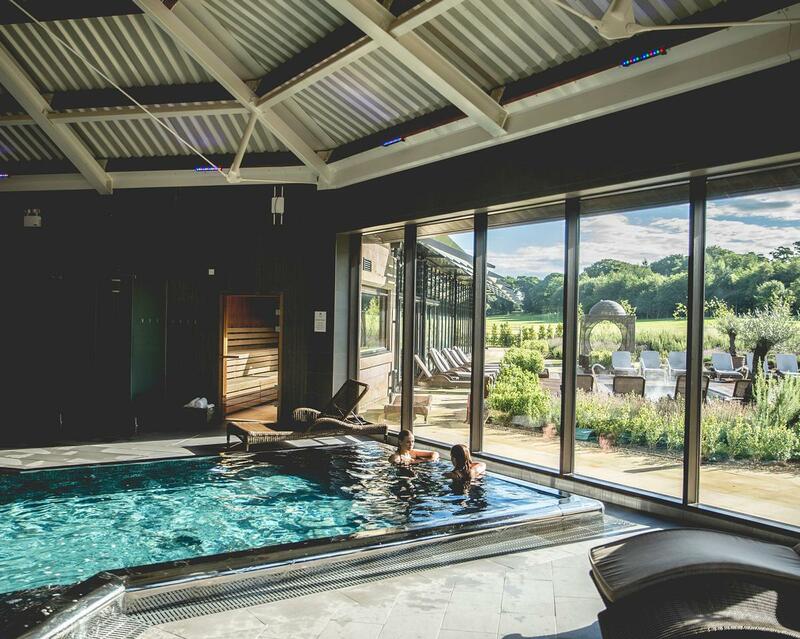 Following high demand from its clients, one of northern England’s leading luxury spas has increased the number of therapists it employs. One of northern England’s leading luxury spas, The Spa at Ramside, has appointed Joanne Green as its new director. 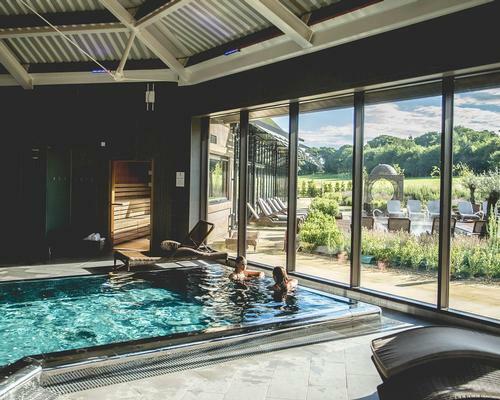 After opening in August of this year, the Spa at Ramside Hall Hotel in Durham, UK has added an outdoor spa garden and vitality pool, along with a first floor infinity pool.